I am a huge fan of the Modern SharePoint experience. Is it perfect? Definitely not. However, the modern experience offers a responsive design, easy-to-use web parts, and is user-friendly. I have seen customers adapting to Modern SharePoint faster than they did to Classic SharePoint. The changes are following each other rapidly. 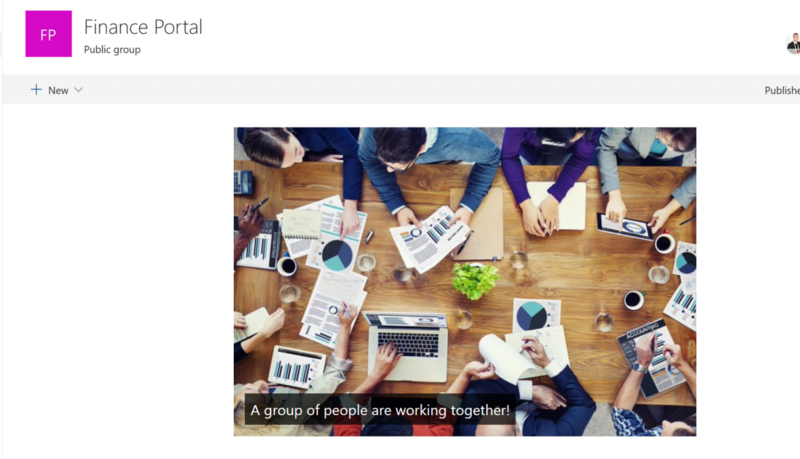 The web parts delivered with the initial release of the Modern SharePoint Team Site are also evolving and regularly receiving updates. 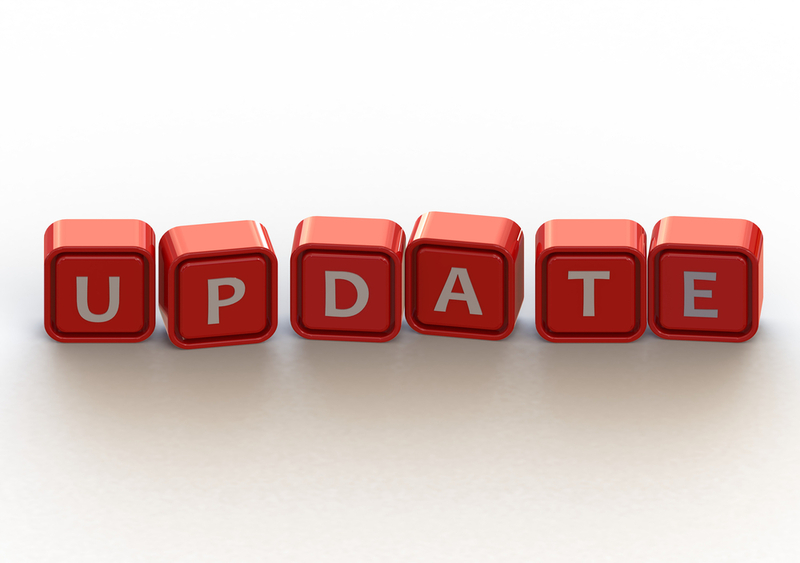 I want to keep you all up-to-date, so I decided to start a new series called Modern SharePoint Web Part Updates! 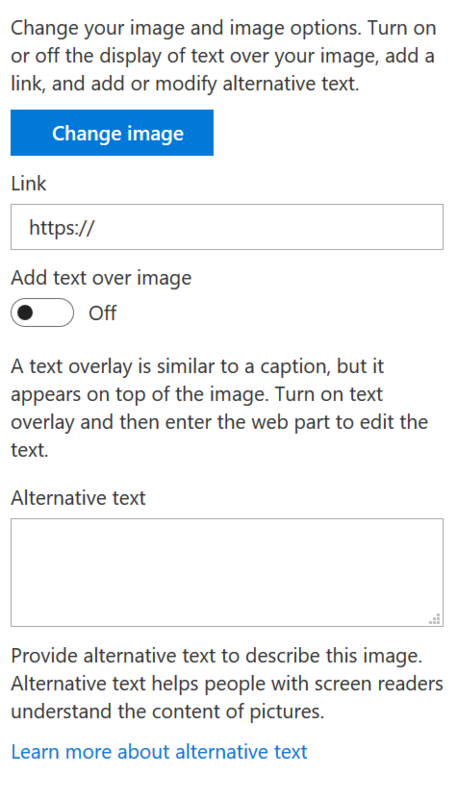 Nice to see these new features for the image Web Part. Keep up the good work Microsoft!